Community Involvement is all about making a difference to other people’s lives. Everyone is unique and has something they can contribute to make their community a better place. It feels good to help, its fun, and you often make new friends too! 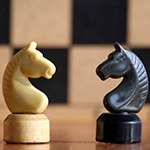 Personal Skill gives you the change to develop a new skill or interests. Working on a particular skill helps to boost your self esteem, develop other practical and social skills, and learn how to set and rise to a challenge. In Creagh College students (from TY, 5th or 6th year) who are interested in signing up for Gaisce can speak to Miss Doyle about their interests for Community Involvement, Personal Skill and Physical Recreation. The Adventure Journey aspect of Gaisce is undertaken as part of a group with the school. Students who undertake Gaisce can also apply to take part in the Defence Forces Adventure Challenge. Last year Andrew Howell successfully applied for one of the highly sought after places and spend four days completing the adventure challenge with the 2nd Artillery Regiment. 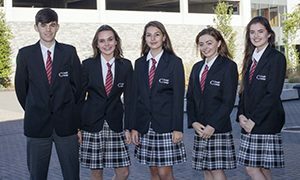 Junior Debating is offered to any student interested in participating in a six - eight week introductory module during each academic year once per week at lunchtime. These sessions use the students knowledge to debate issues such as school, environment, politics, in a fun and encouraging environment. At the end of the sessions a team competition is organized. Certificates are awarded to students at end of year assembly. Public Speaking is a module in Transition Year. Students will gain skills which will introduce them to senior debating but also set them up for their future outside of school. They will work in groups and as a class to learn to think on their feet in order to communicate in a coherent and logical way. 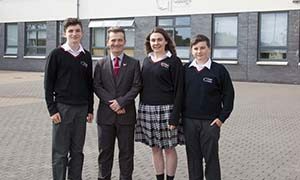 Senior debating is offered to any student from Transition Year to Sixth Year. 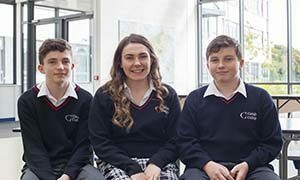 Each year Creagh College students participate in the Concern Worldwide debate competition. Through this competition they explore a range of issues in the developing world such as world hunger, disease epidemics and the sustainable development goals. 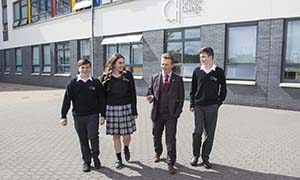 Meetings take place at lunch times and debates take place after school hours in participating schools in Wexford and Wicklow. Every year we encourage new students to join the Senior Debating team, regardless of having experience previously. Students involved have excelled in their public speaking skills. A perpetual trophy and awards along with Concern debate certificates are presented at the end of every year to members of the Debating team. Students get involved to develop research skills as well as communication skills - not all members have to stand up and compete. 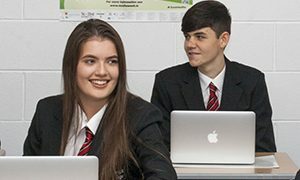 They develop speech writing, persuasive and argumentative skills which will also benefit them in their Leaving Certificate English course. 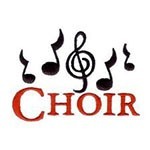 Creagh College Choir is a mixed choir including all years from 1st- 6th year. The Choir consists of approximately 50 students. Rehearsals take place once a week in the Music room (GF35) under the direction of Ms. Sheridan and Ms. McGuire. Over the years the choir has participated at many school events and they have also performed to great success at Wexford Opera House & Festival of Choirs in Gorey Theatre. Creagh College has produced musicals ‘The Wizard of Oz’ and ‘A Christmas Carol’. It is hoped that the 2018-2019 academic year will see the production of another musical. Audition will be held in early September for the upcoming musical – more details to follow. The traditional music group co-ordinated by Mr. Ring, meet during lunch time seasonally during the year. The group perform at the annual Christmas Quiz and other ceremonies throughout the year. Green Schools is a student-led club that works towards raising awareness around our environment. We care about the Earth and we would like everyone to too!! In 2016 all the hard work paid off and we were delighted to achieve our very first flag for Litter and Waste!! We are proud to be able to say that we of the few secondary schools in the county to achieve this. It wasn’t all hard work of course - we also had fun along the way with pizza parties, trips out and making great new friends who aspire for the same thing. (All eco-friendly events of course!!). We have organised various events throughout the two years, from clothes collections, litter picks and spring cleans. We have worked closely with Gorey Tidy Towns to keep the area surrounding our school litter free. The recycle and compost bins you will see around the school are thanks to the Green Schools Committee. We also ensured that our graduation balloon releases used biodegradable balloons. We are currently working towards our second flag on the theme of Energy. We are looking at ways to reduce energy consumption and to raise awareness on climate change. So far, we have completed teacher and student surveys on their personal energy consumption. 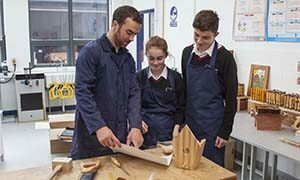 Although our school building is state of the art and very energy efficient, there is always room for improvement and every little helps. One of our aims this is year is to try and create a ‘Plastic free Creagh’. We always welcome new members - so if you care about the Earth come along to SF179 (Ms Bolger’s room) on Mondays at lunch. See you there, if you care. 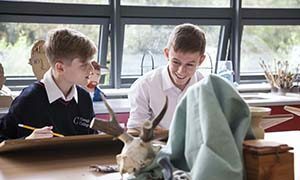 Following our amazing success last year, we are hoping to go from strength to strength in regional and national Science competitions. Last year Creagh College was one of very few Wexford schools represented at the BT Young Scientist and Technology Exhibition at the RDS in Dublin. We were represented by the incredibly talented and dedicated Sam Walsh and Brandon Paisley. The lads' project "Dia-beating Hypos" successfully developed a drink for Diabetics that raises blood sugar levels by the same amount as market competitors in just half the volume and with no undesired additives!! This year Creagh College aims to be back in the RDS again with even more projects. 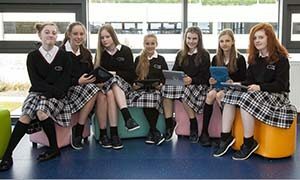 Creagh College is one of only 40 schools in the country to to offer Leaving Certificate subject Computer Science. 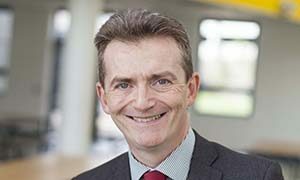 The students will be the first to sit an exam in the subject in 2020. 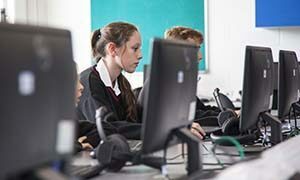 To provide students with an opportunity to enhance their computational thinking, students will also be introduced to coding, computational terms, programming language and creative design during this club and will have a chance to work with electronics, robotics and mini computers. If you have a flair or interest for science and technology come to our brand-new Science and Technology Club Mondays from 4.10 to 5.10 in the laboratory SF174 under the guidance of Mr. Gallagher and Mr. McGrath. 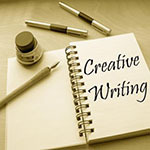 The creative writing club may be held at lunch time or after school depending on demand. The club explores all kinds of writing; story, poetry, film, journal/reflective, essay writing etc. The creative writing teacher is always present for support and advice. 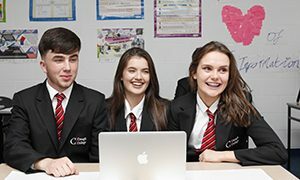 Examples of how the students have used the club so far include- helping each other with their own written work (critiquing) facilitated by the teacher, seeking advice from each other and from the teacher, sitting in their own quiet space to write, writing articles for the school newsletter, entering writing competitions, completing homework/essays for English or other subjects. Art Club is open to both Junior and Senior art students. It is a seasonal Art Club on one afternoon a week and is seen as an opportunity for interested students to meet after school to work on special art/craft projects. 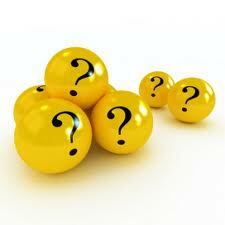 Previous projects include the Credit Union, Doodle for Google and Texaco Children’s Art Competitions. Art club students have also played a part in creating stage backdrops and props for recent schools plays. Transition year students are also welcome to use this time to work on their Junk Kouture entries, the Art department are delighted to have had numerous semi-finalists in this creative competition. 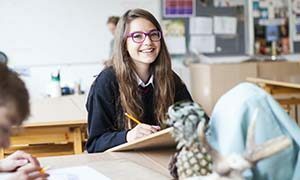 It is also seen as an opportunity for students to work on portfolios for Art college or individual pieces. Please speak to Ms. Ruth or Ms. Andrews for further details. 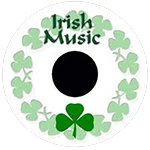 The ciorcal comhrá is an opportunity for students to practice speaking Irish. It is open to all years but is particularly aimed at exam students and fifth year. The oral exam is a large component of the Junior and Leaving Certificate exams (40%) and this is an excellent opportunity for students to practice speaking in an informal setting. Feel free to pop in on our designated lunch break and enjoy a chat and some games over a cup of tea. The group will meet after Christmas in advance of Mock and oral examinations. Bí ann! 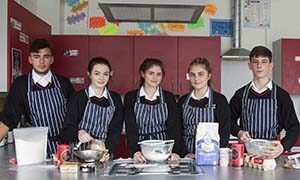 Cookery club will take place every Wednesday in FF122 at 3.30. We will cook a range of sweet and savoury dishes throughout the year, and suggestions are always welcome. There will be an very competitive “cook off” at the end of each term, which is always fun. 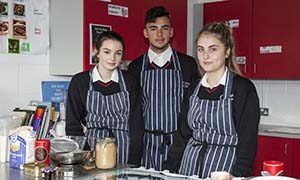 Cookery club is open to all interested students, who would like to improve their culinary skills, or simply learn to cook simple dishes!